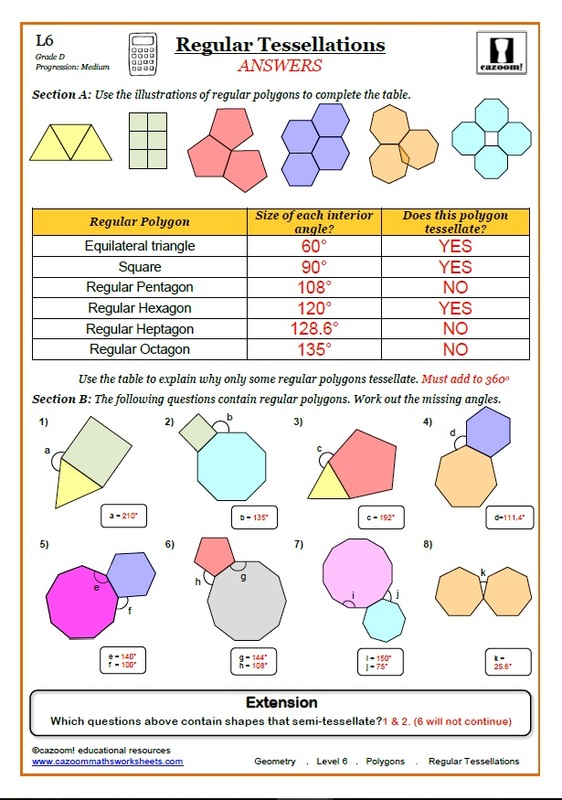 Your student or child will need to know to how to calculate the angles of polygons. 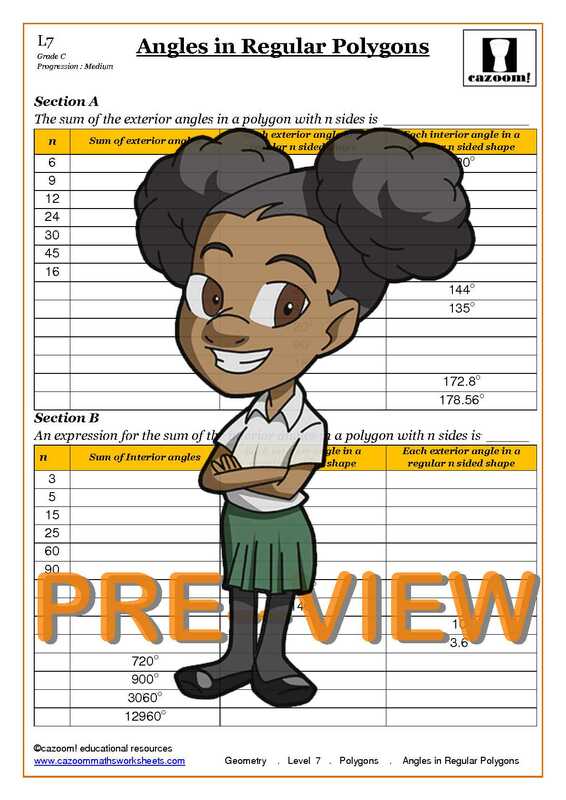 Cazoom Maths have supplied a number of various different polygon worksheets along with the answers and formulas. Your student or child will soon be a pro at identifying different types of polygons, as well as calculate the interior and exterior angles of regular and irregular polygons. All of our worksheets are suitable for all abilities. 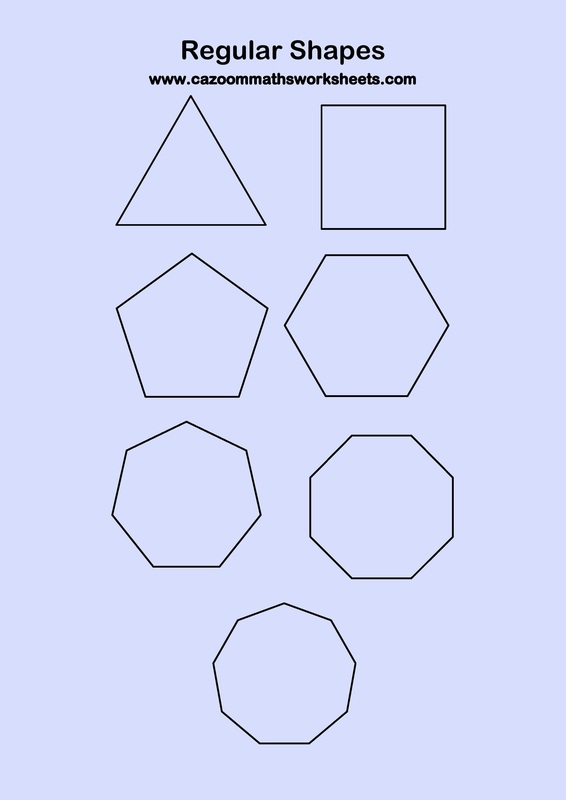 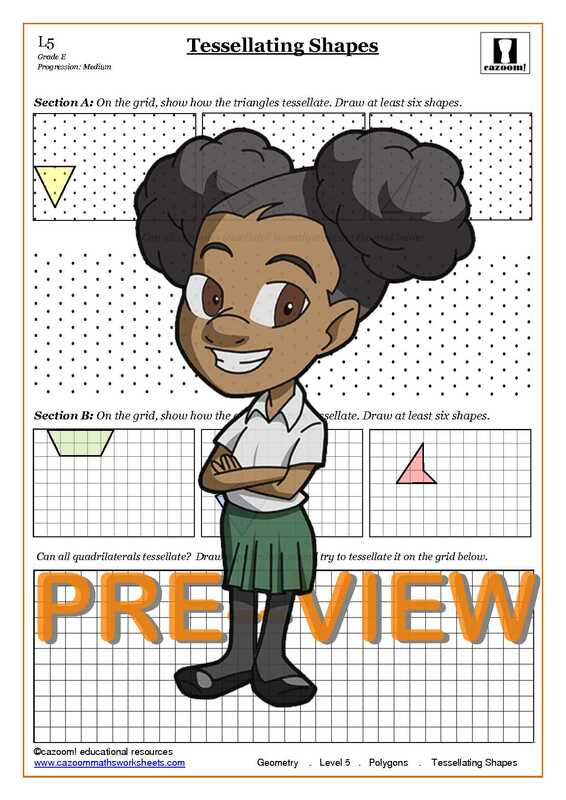 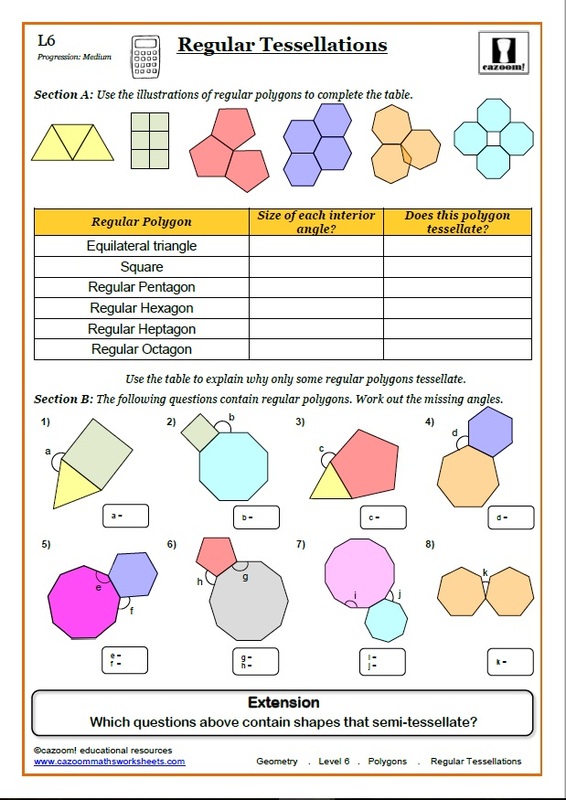 Cazoom Maths have provided a number of different polygon worksheets suitable for all abilities. 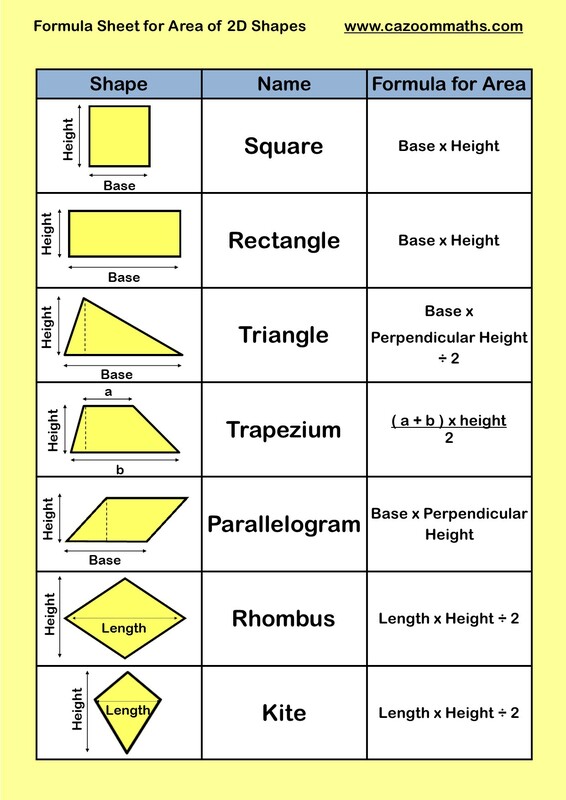 You will find a worksheet here with everything you need when identifying and naming polygons as well as the formulas for calculating interior and exterior angles.